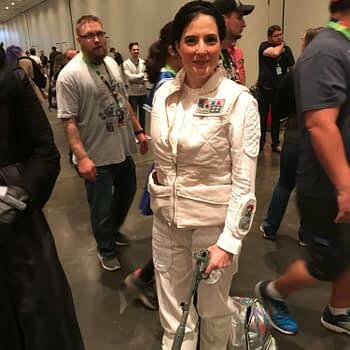 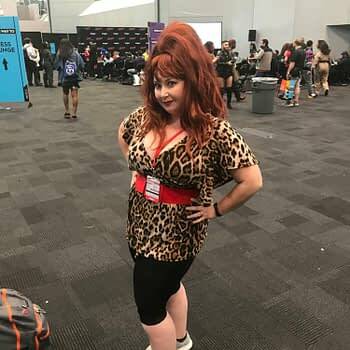 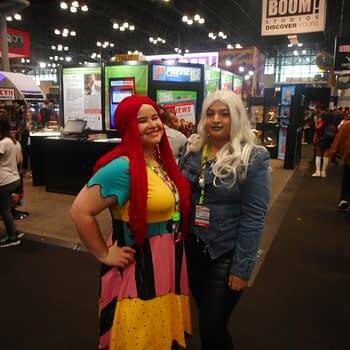 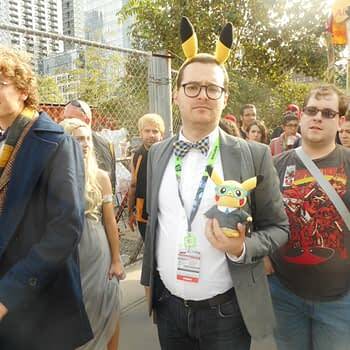 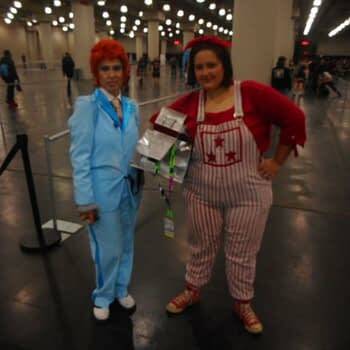 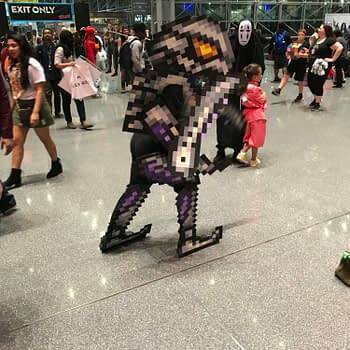 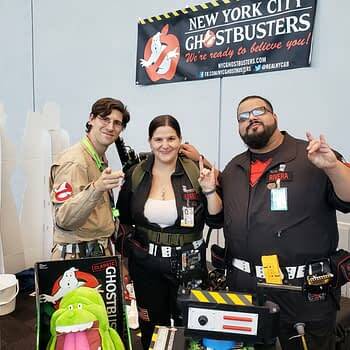 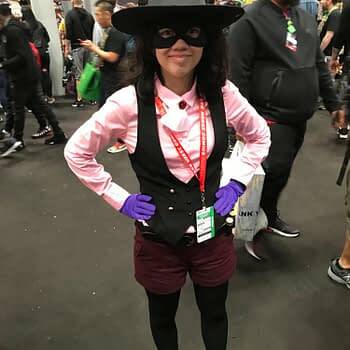 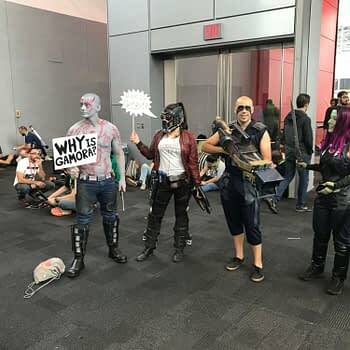 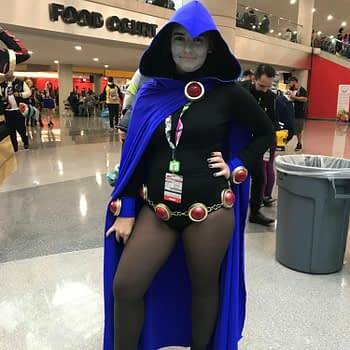 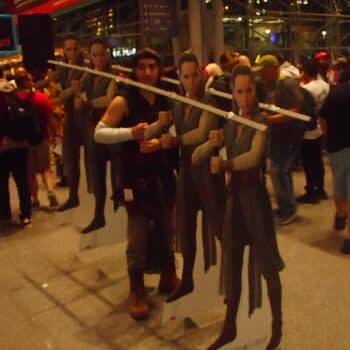 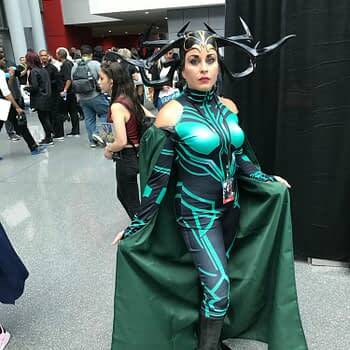 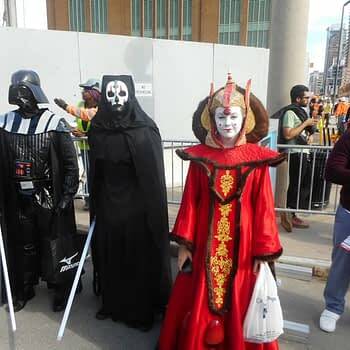 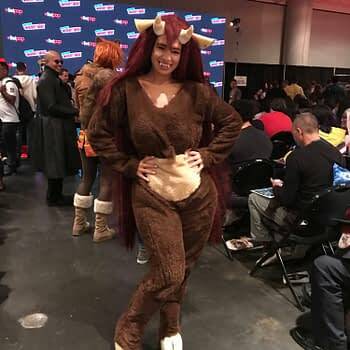 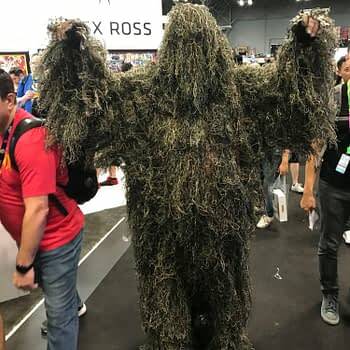 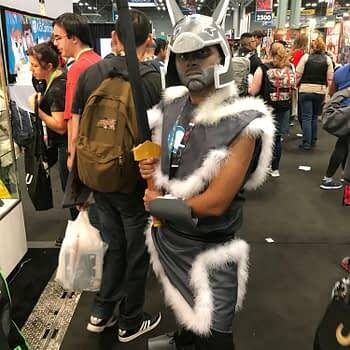 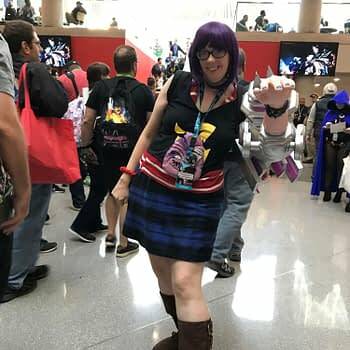 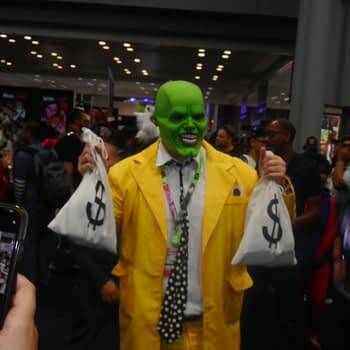 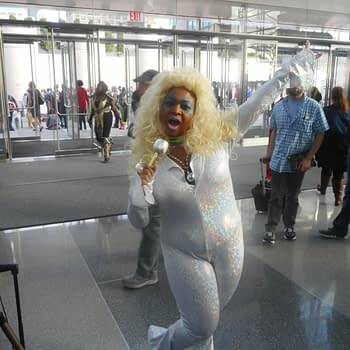 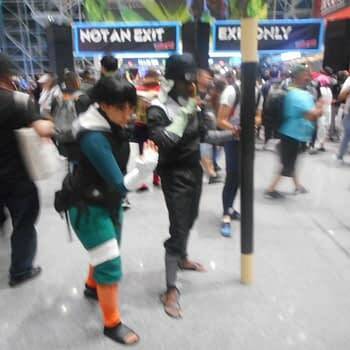 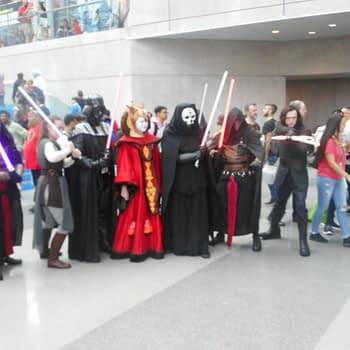 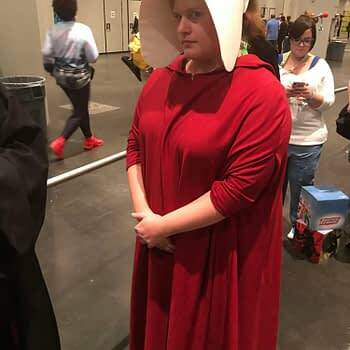 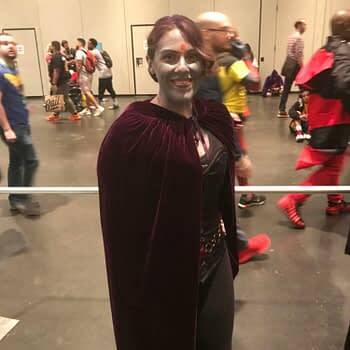 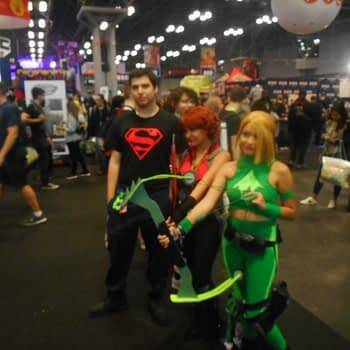 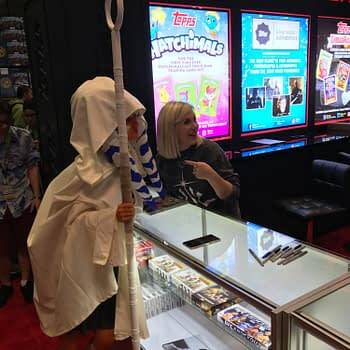 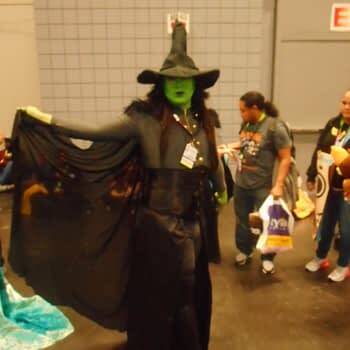 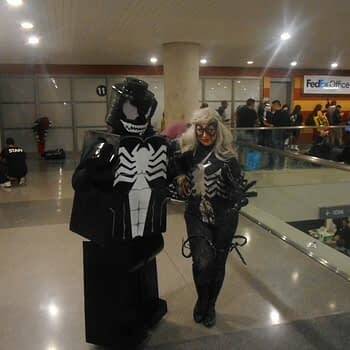 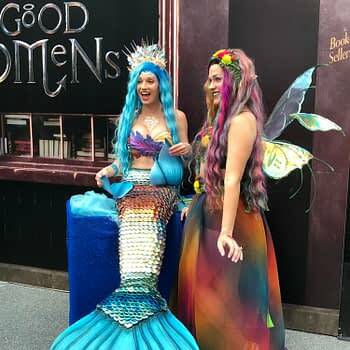 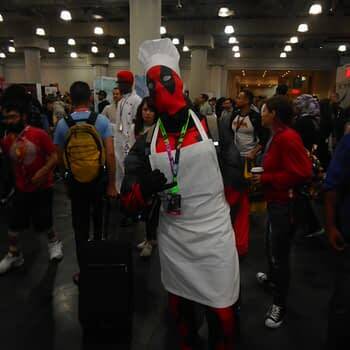 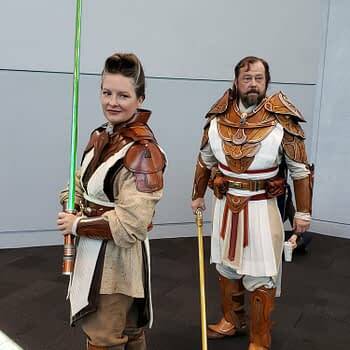 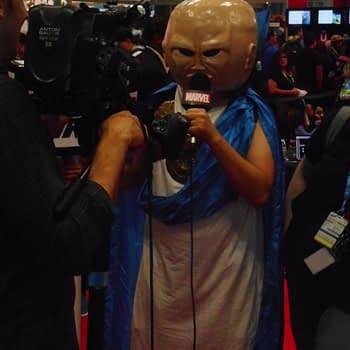 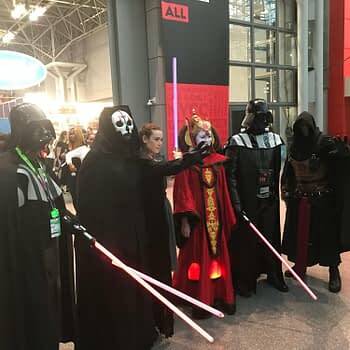 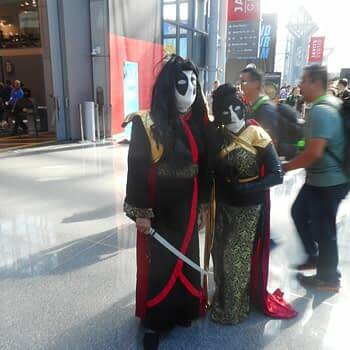 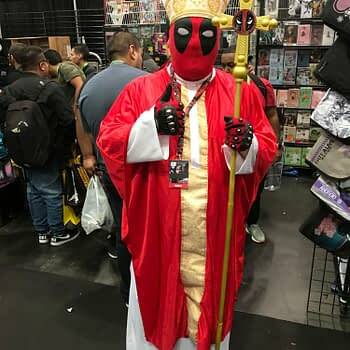 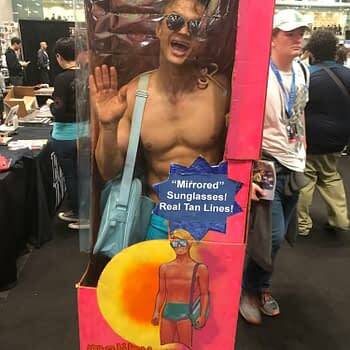 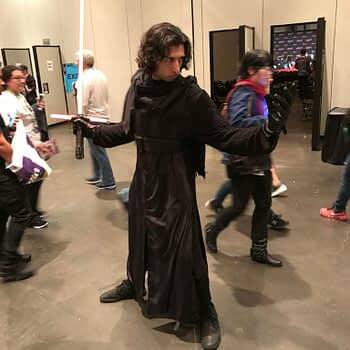 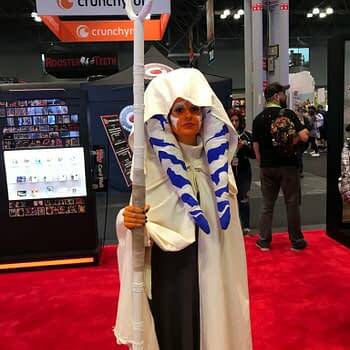 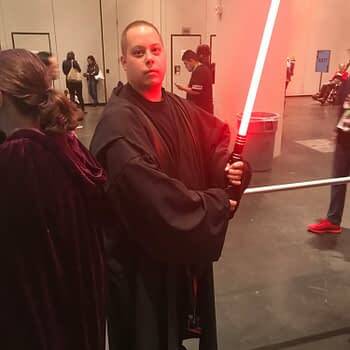 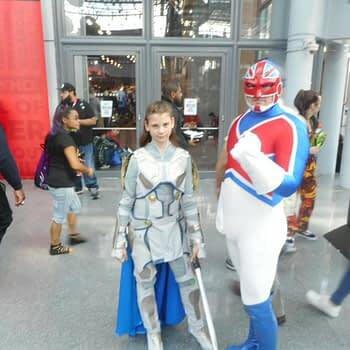 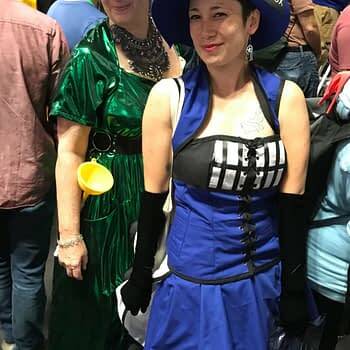 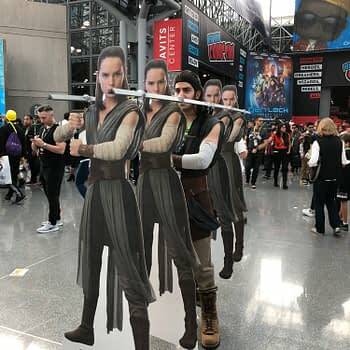 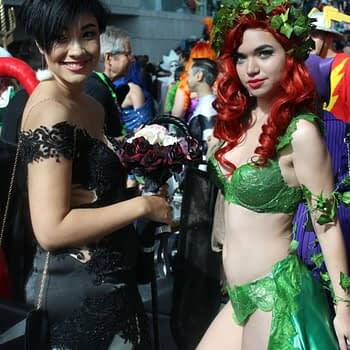 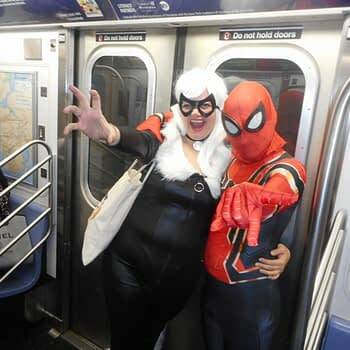 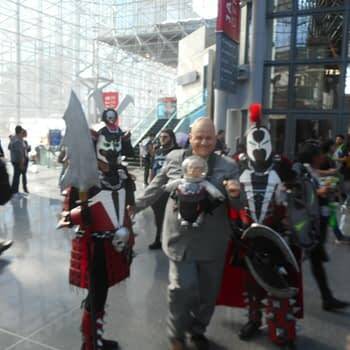 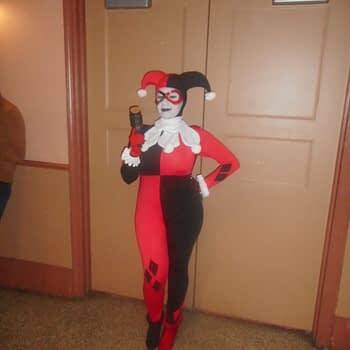 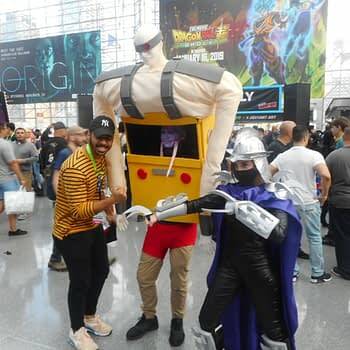 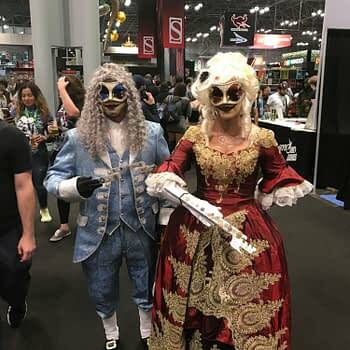 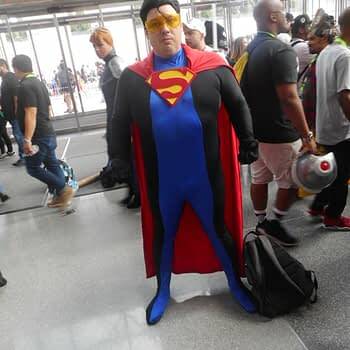 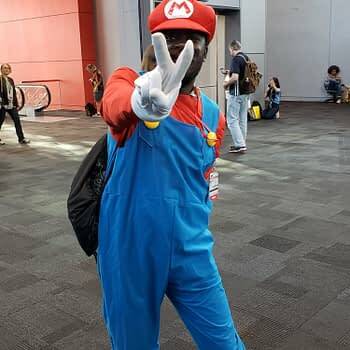 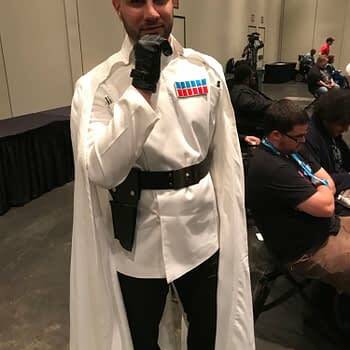 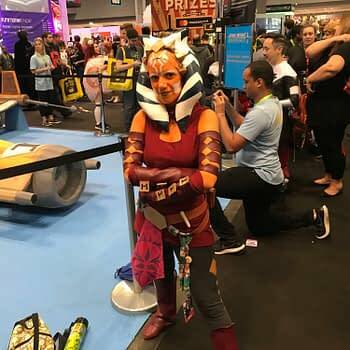 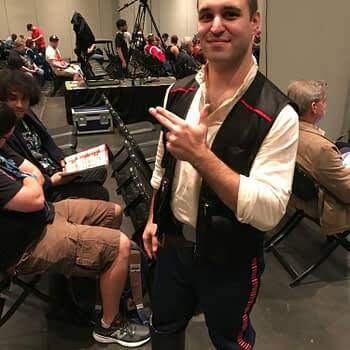 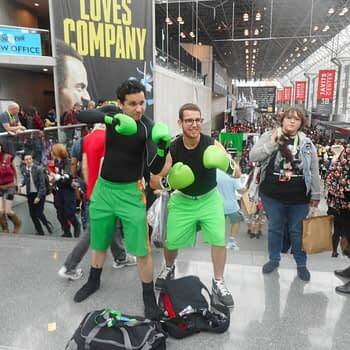 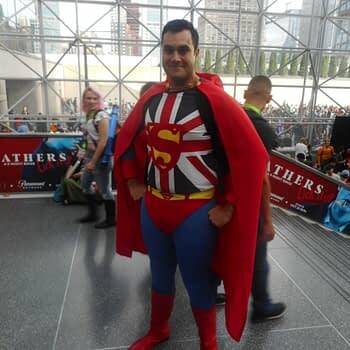 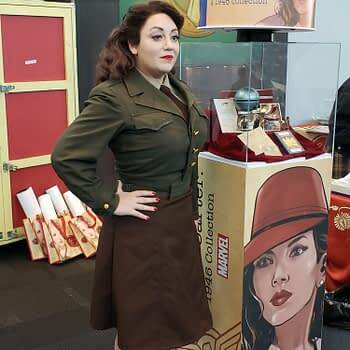 Thanks to John Odum, Amanda Gurall, Jason Borelli, Richard Epstein, Madeline Ricchiuto and Sofia Annunziata for sending this wonderful gallery of cosplay photography from the second day of New York Comic Con – and leaving us wondering what on earth the Saturday will bring? 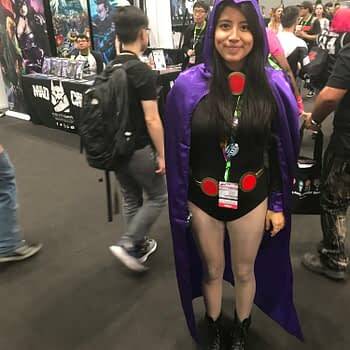 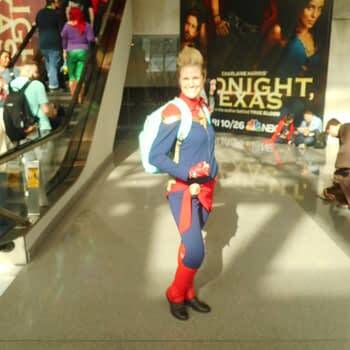 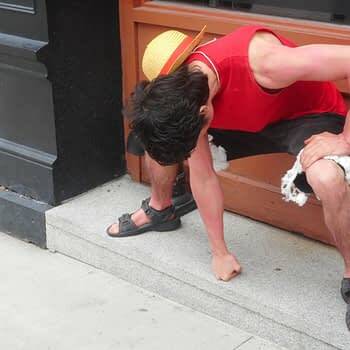 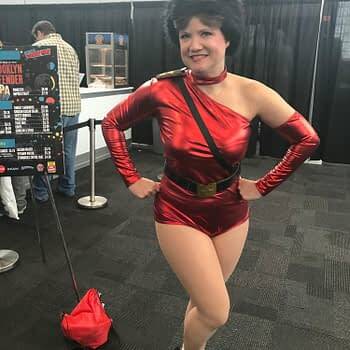 You can catch up on some of Thursday’s cosplay right here… we had a Wonder Dog then, in this gallery we have a Superdog. 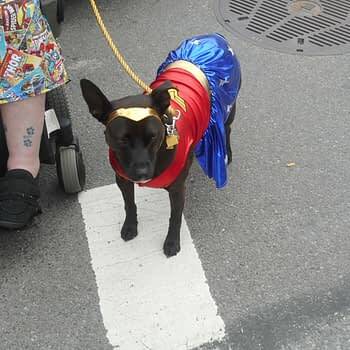 Bat Hound today anyone?